Driving school Bromley Cross. Driving lessons 10 hours for £199. 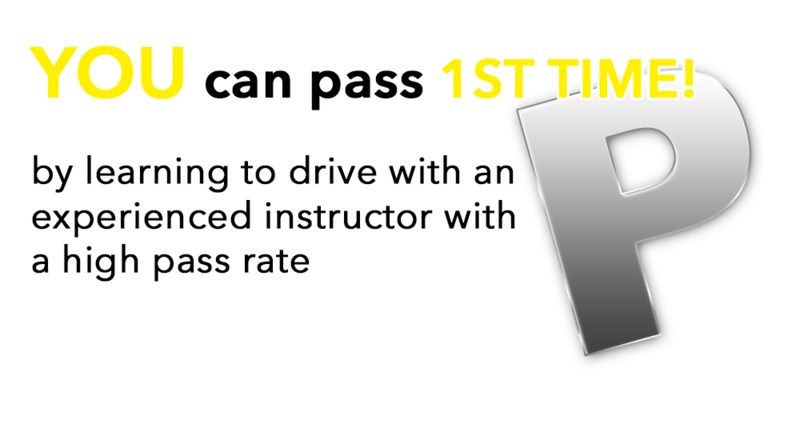 Driving School Bromley Cross offering structured driving lessons, with DVSA approved instructors. Keys to Freedom Driving School Bromley Cross can help you pass your driving test first time, without spending a fortune on lessons. Special offers, deals and reasonably priced hourly rates make our lessons some of the most cost effective in the local area.